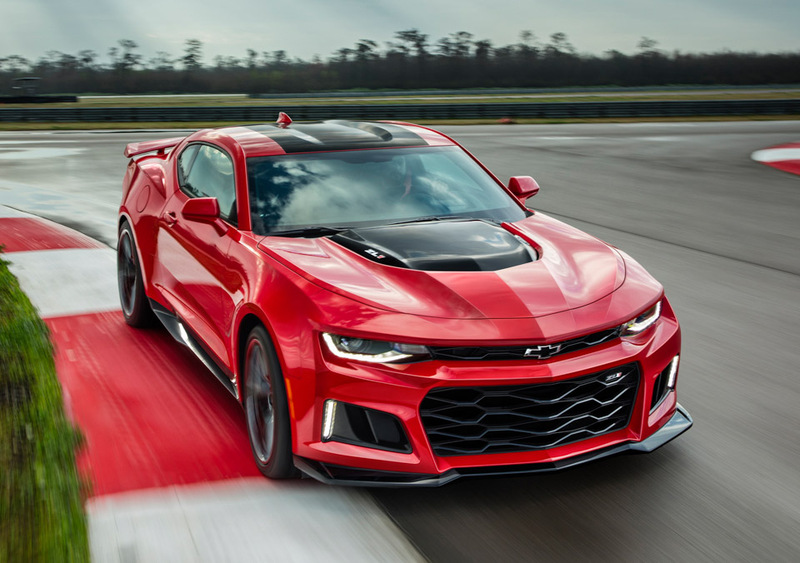 Chevy takes their latest Camaro to the next level, with this track-ready beast that packs a 640hp supercharged V8, aero enhancements, massive Brembo brakes, Magnetic Ride suspension, and either a 6-speed manual or a quick-shifting new 10-speed automatic. 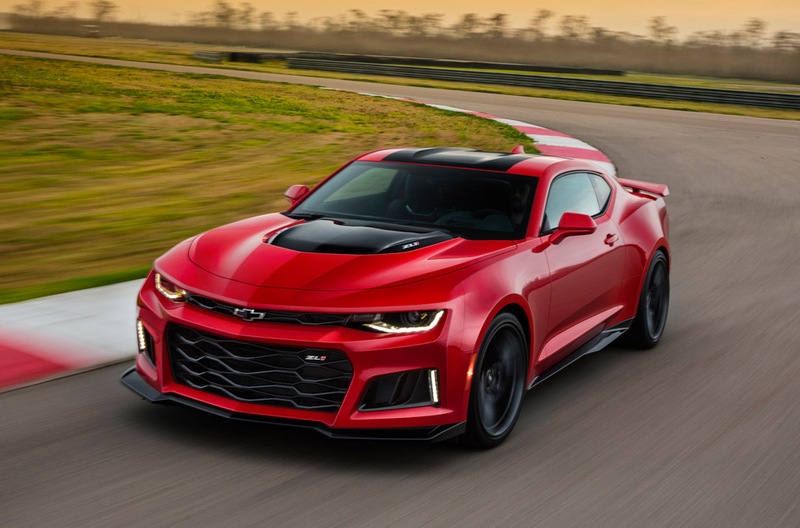 The 2017 Camaro ZL1 is poised to challenge the most advanced sports coupes in the world in any measure – with unprecedented levels of technology, refinement, track capability and straight-line acceleration. 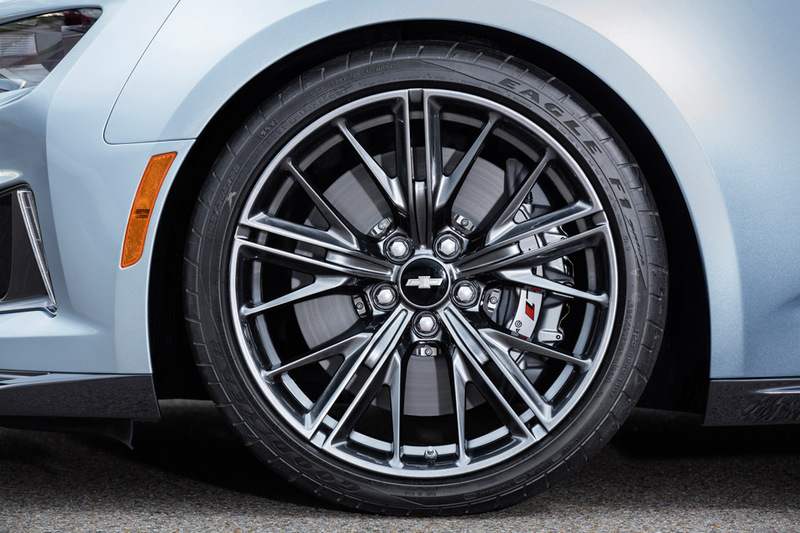 A cohesive suite of performance technologies tailors ZL1’s performance, featuring an updated Magnetic Ride suspension, Performance Traction Management, electronic limited-slip differential, Custom Launch Control and Driver Mode Selector. 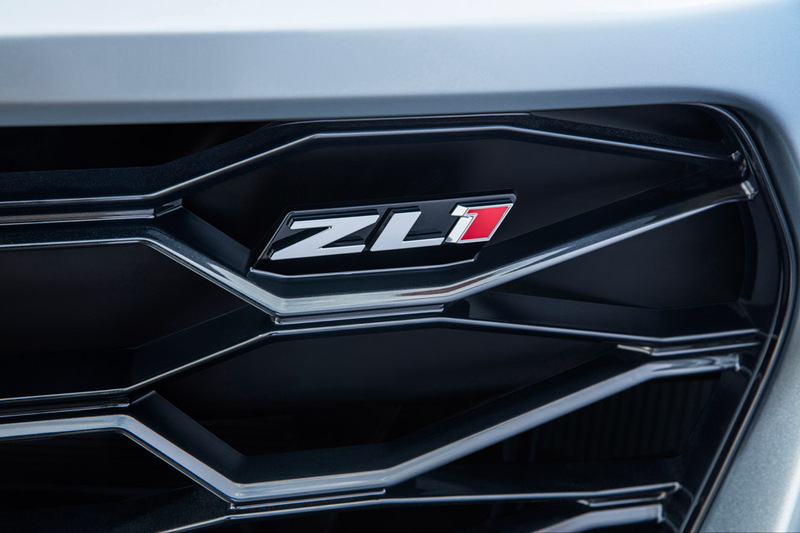 With a stronger power-to-weight ratio than its predecessor, it weighs 200 pounds less, and offers approximately 60 more horsepower and 80 more pound-feet of torque. 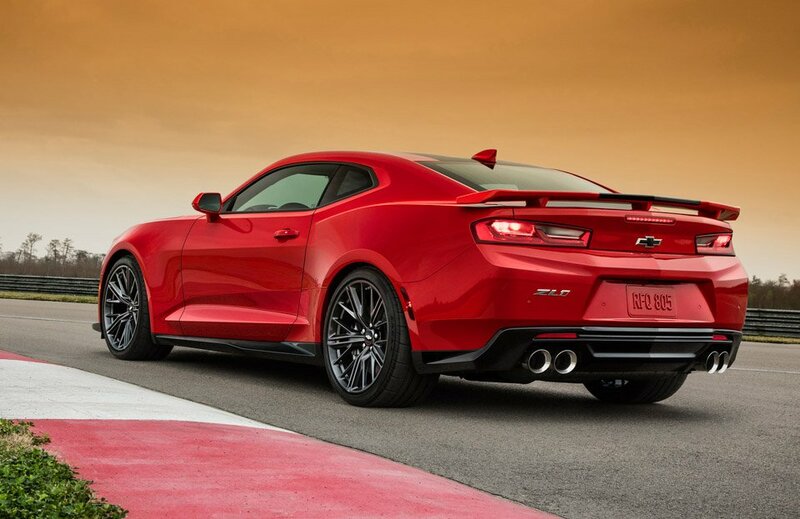 The ZL1 features a supercharged LT4 6.2L V-8 Small Block engine, with intake and exhaust systems tailored for Camaro. It is rated at an estimated 640 horsepower (477 kW) and 640 lb-ft of torque (868 Nm), backed by a standard six-speed manual transmission or all-new, available paddle-shift 10-speed automatic. The 10-speed automatic has 7.39 overall ratio for smaller steps between gears. It enables the LT4 engine to remain at optimal rpm levels during acceleration, particularly when exiting corners, for quicker laps and lightning-quick responses on both up- and down-shifts. 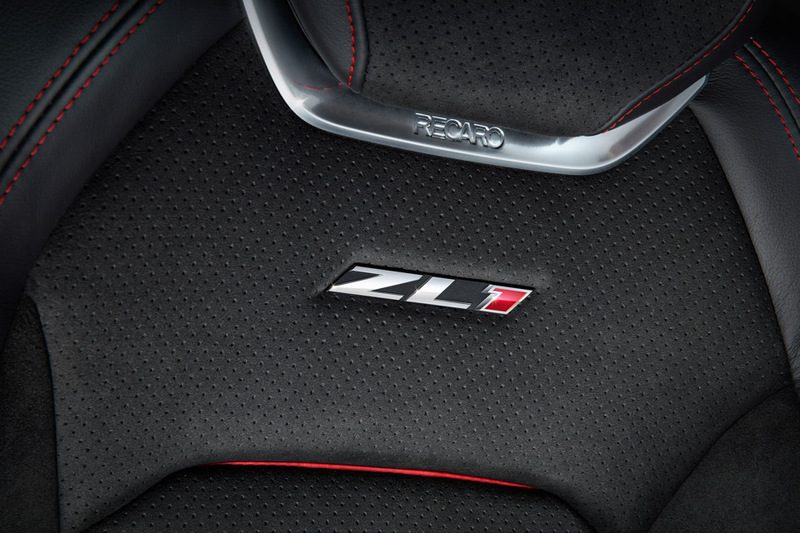 The driver-focused interior of the Camaro ZL1 features standard Recaro front seats, along with a sueded flat-bottom steering wheel and shift knob. 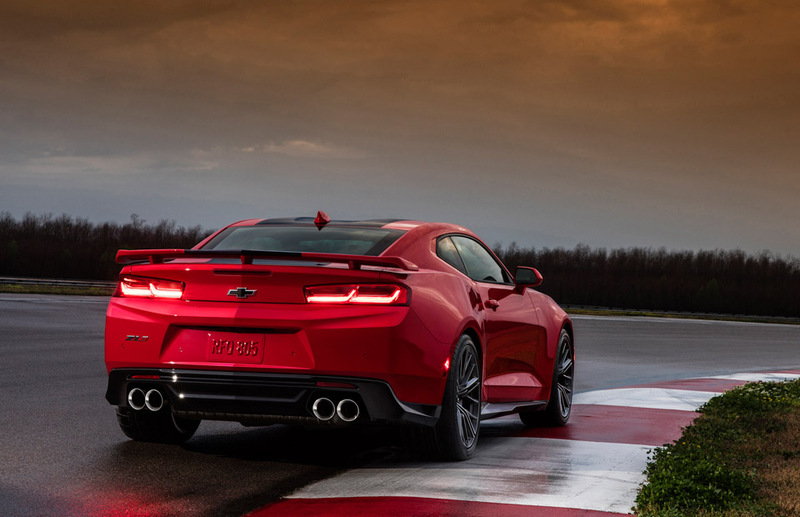 Chevrolet’s Performance Data Recorder is available, and allows drivers to record, share and analyze driving experiences on and off the track.